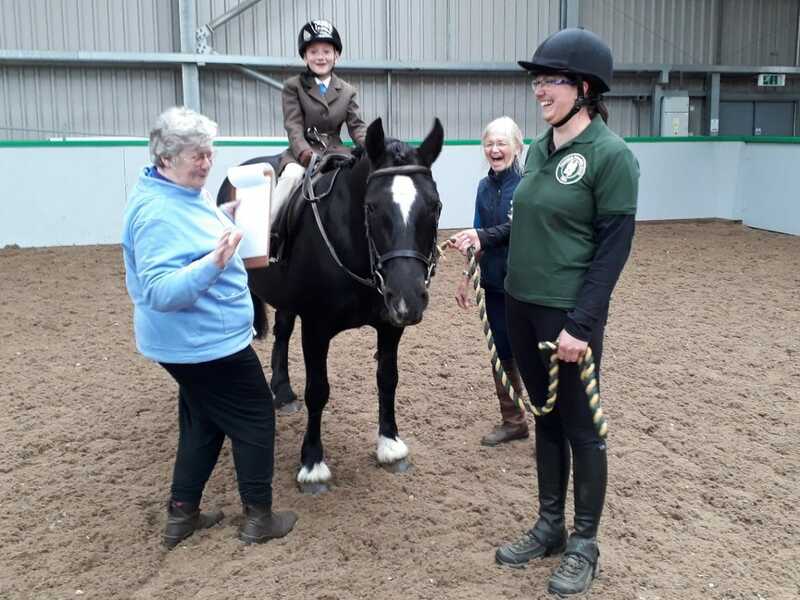 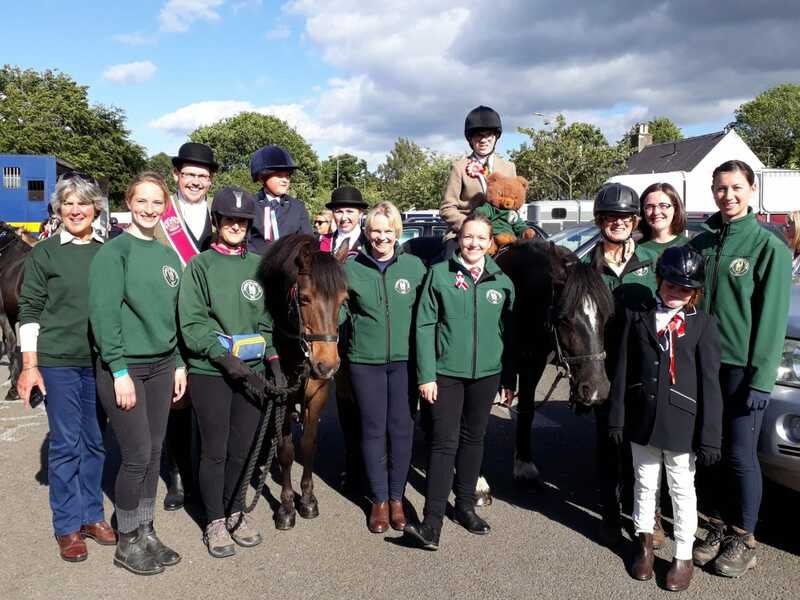 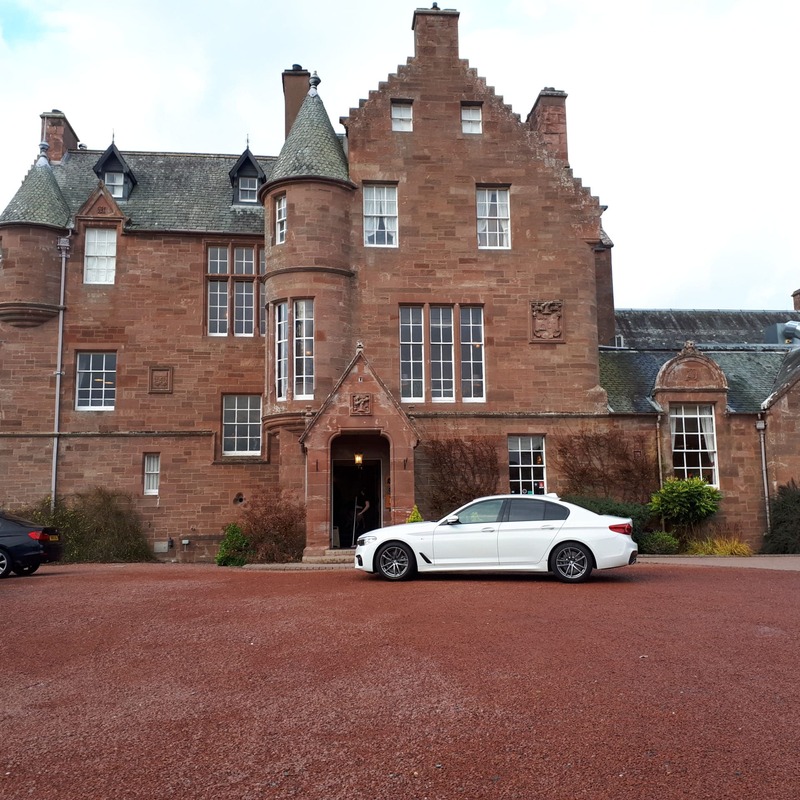 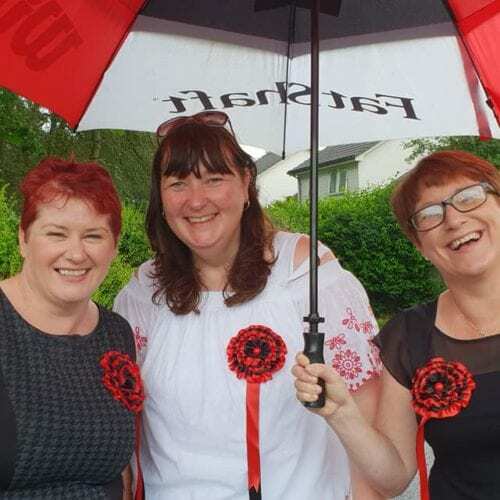 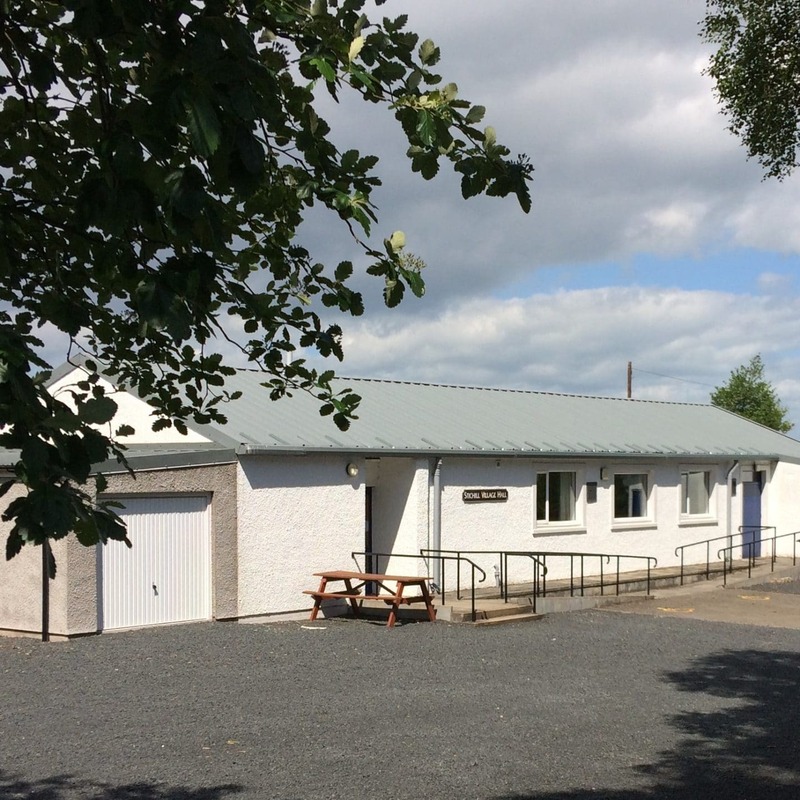 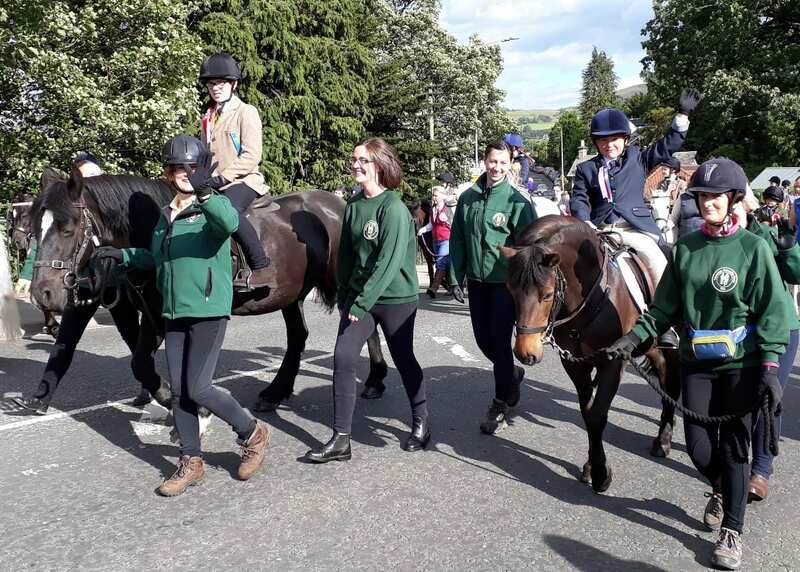 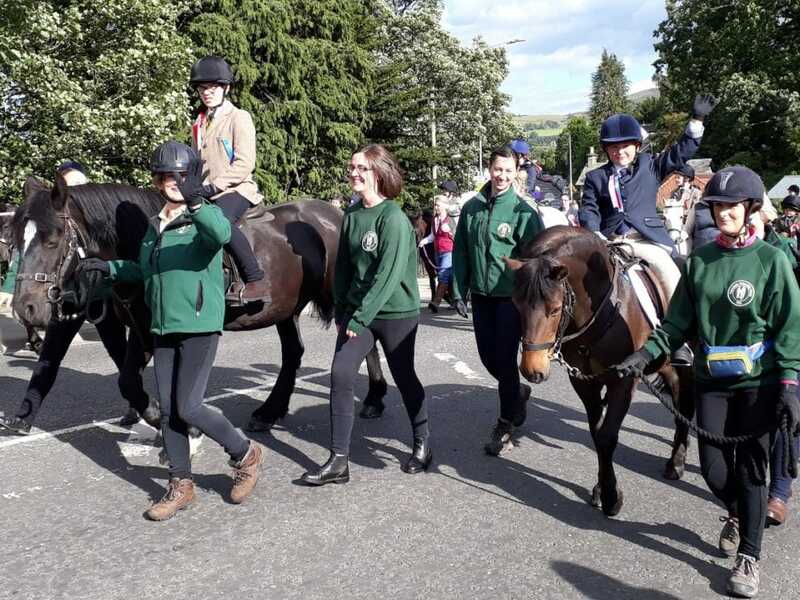 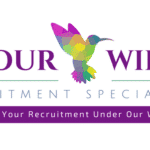 The Tweeddale Rideability Group is a member group of the Riding for the Disabled Association providing riding therapy and fun for adults and children with special needs. 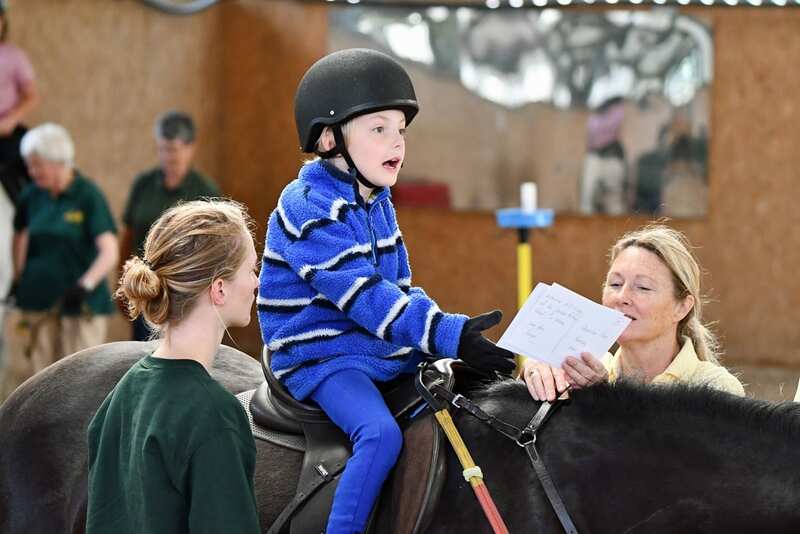 After just 12 weeks’ riding there’s a measurable improvement in strength, confidence, self esteem and communication skills. The Group is run entirely by volunteers and is totally self funded, every penny raised is spent on the upkeep of our horses, tack and equipment, nothing is wasted. 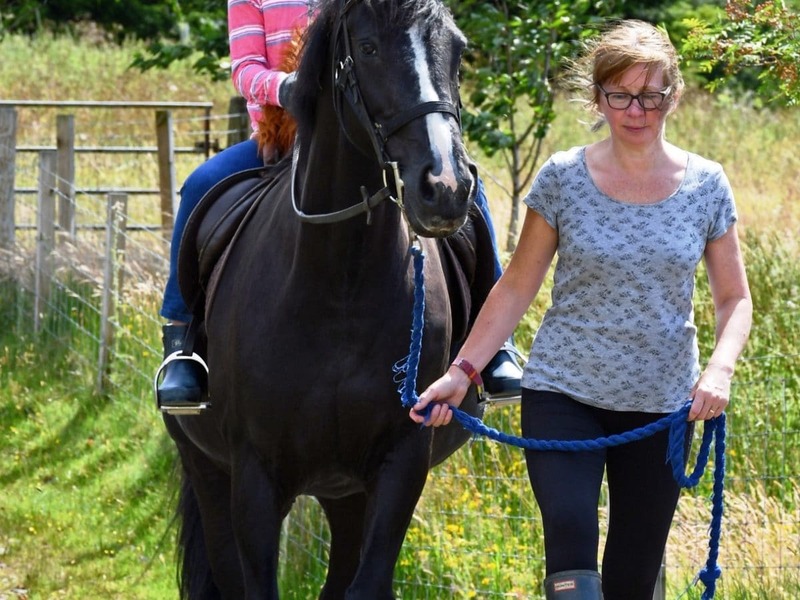 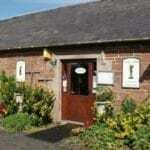 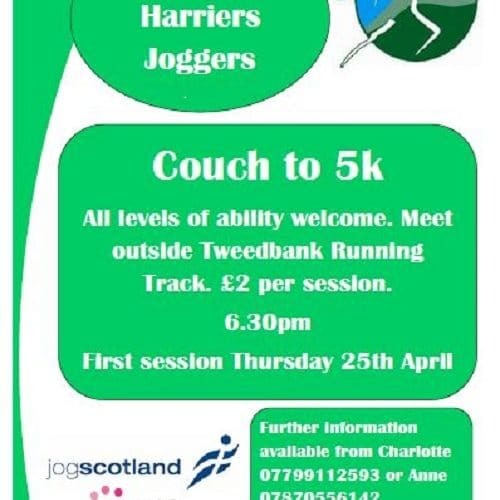 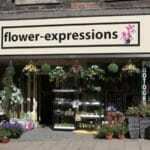 The Tweeddale Rideability Group helps people with disabilities to improve their health and well being. 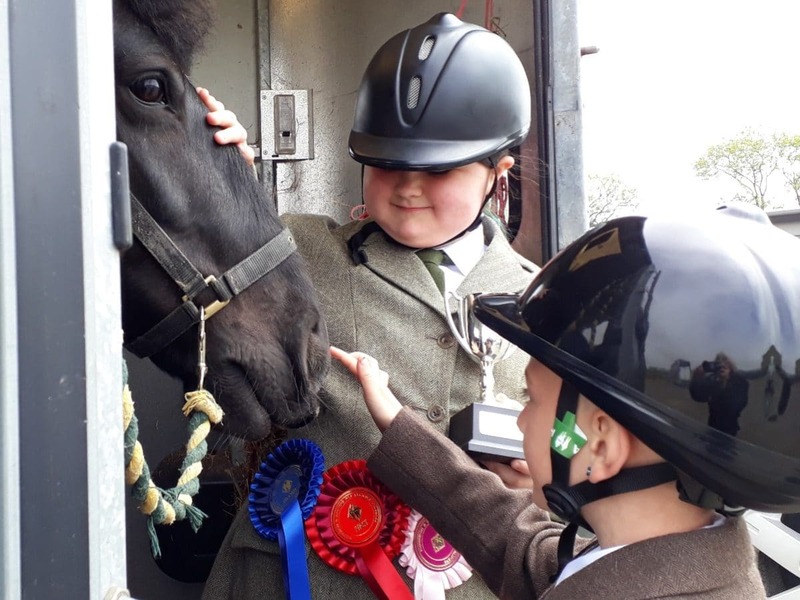 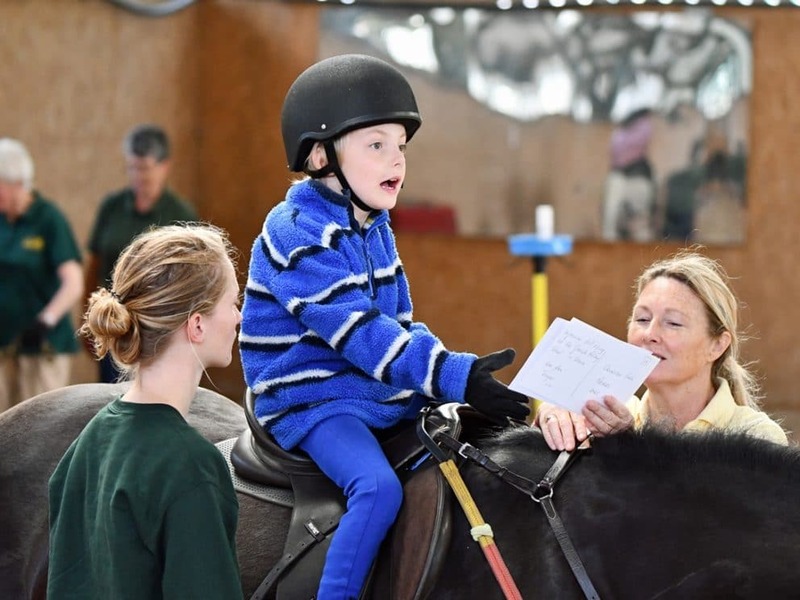 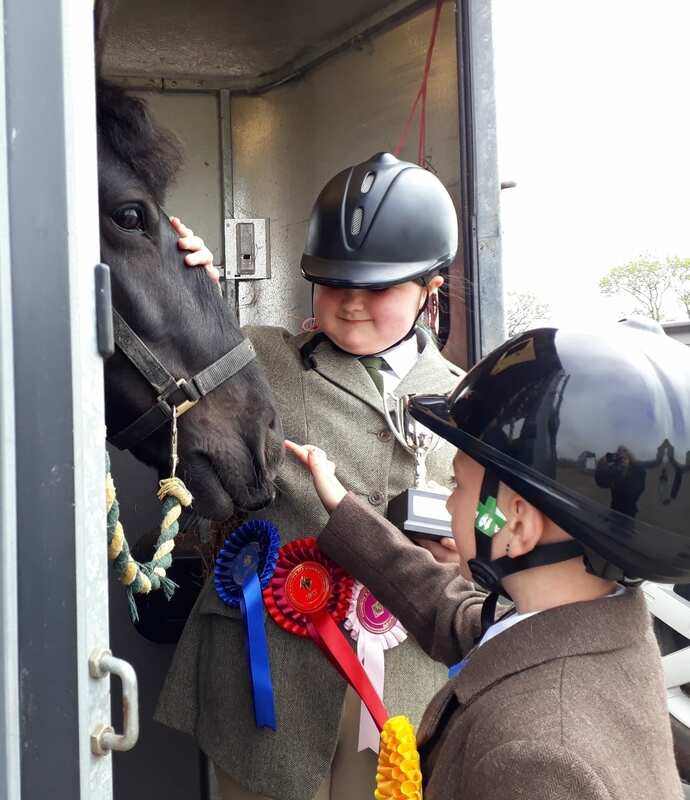 Our riders learn skills, achieve goals, meet physical and mental challenges, and have fun while riding and working with horses – they all have challenges they deal with on a daily basis, these can be physical, mental, behavioural, emotional or several of these. 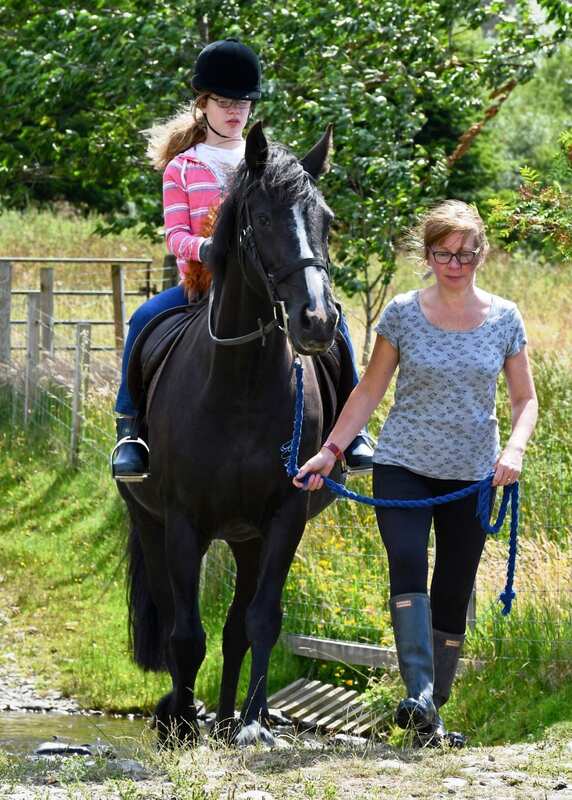 Riding, and the relationship the riders develop with our horses, provides benefits on many levels; there are the physical demands of riding – just staying in balance on a horse requires mental and physical processing; there are learning skills needed to control the horse and learn about its care and management; there’s the discipline needed for health and safety reasons and for the welfare of the horse; and our riders learn how to take turns and be a team player. 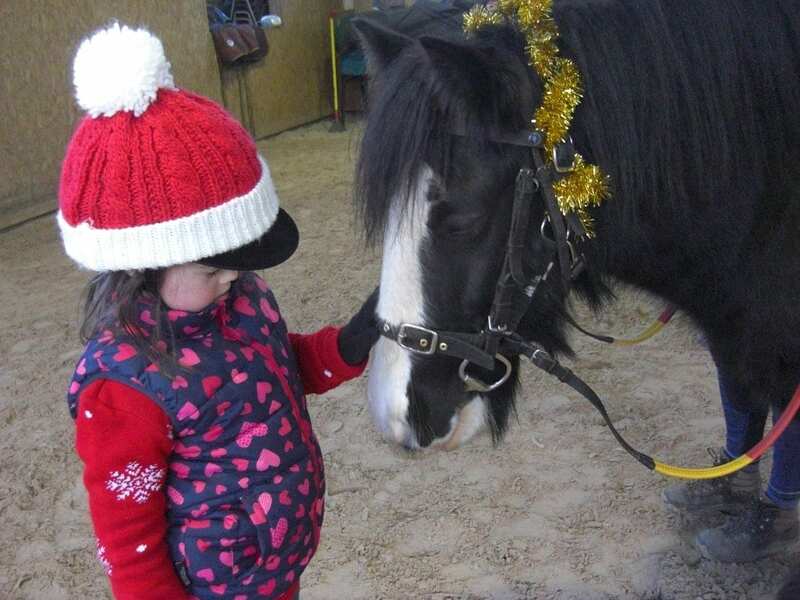 Riding gives someone who can’t walk freedom of movement, it builds self esteem in a child who’s depressed and being bullied at school, it reduces the social isolation of a shy young adult, aphasic children with autism will speak when on a horse – RDA brings so much joy to so many people on so many levels. 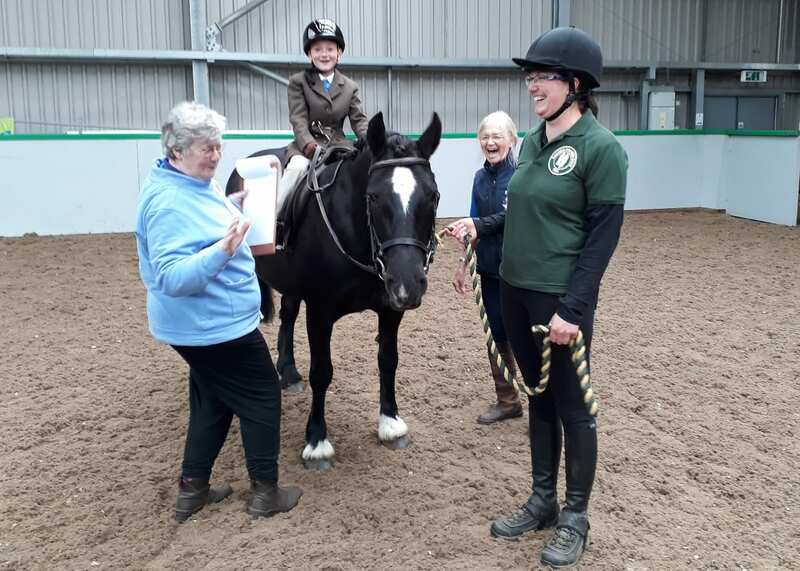 The Tweeddale Rideability Group is run entirely by volunteers who give up many hours a week to look after our horses and support our riders, all receive training to maintain competence and ensure that the Group operates within the safe and professional standards set out by the Riding for the Disabled Association.